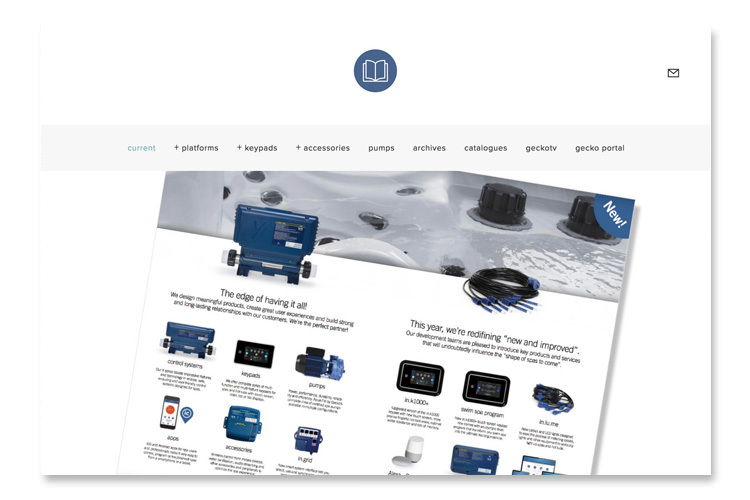 Welcome to our web library which features dedicated micro-websites on some of our control systems, keypads, pumps and value-added accessories for spas and hot tubs. A Gecko Alliance special project to promote and support our control systems, keypads, pumps, apps and accessories with videos and a touch of rock'n roll. 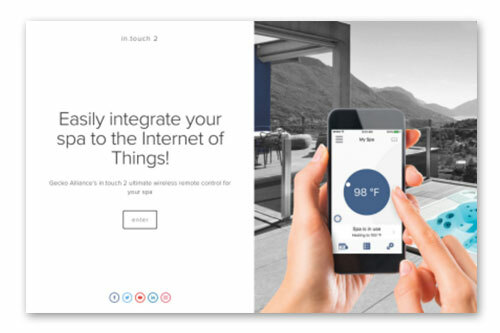 This summer, Gecko’s sales team is showing you what can be a day in the life of a spa technician with our new in.touch ic mobile app for spa and hot tub professionals. Gecko Depot now has an online store for European spa and hot tub professionals. 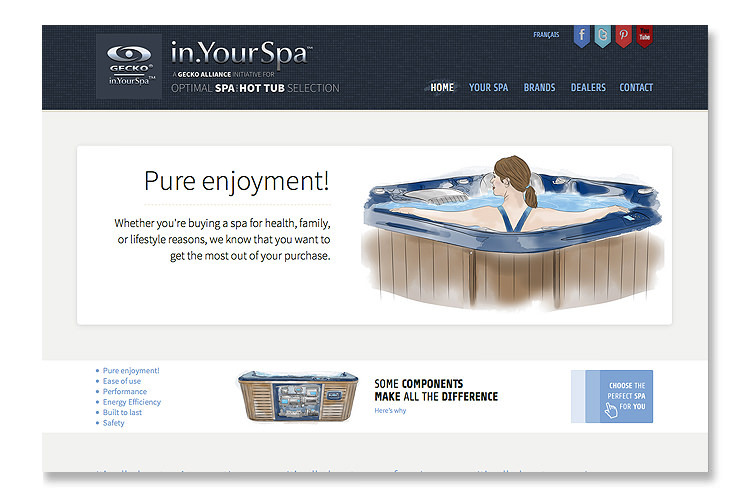 Optimize your customer spa experience! A new micro web site is dedicated to our new in.mix 300, the lighting control console to create stunning underwater color shows or around your spa. A new micro web site dedicated to Gecko's X series, the most rugged spa pack platform ever developed for spas and hot tub manufacturers. Everything on our new full featured in.k1000 keypad with color capacitive touch screen display in a dedicated section of our keypad micro-site. 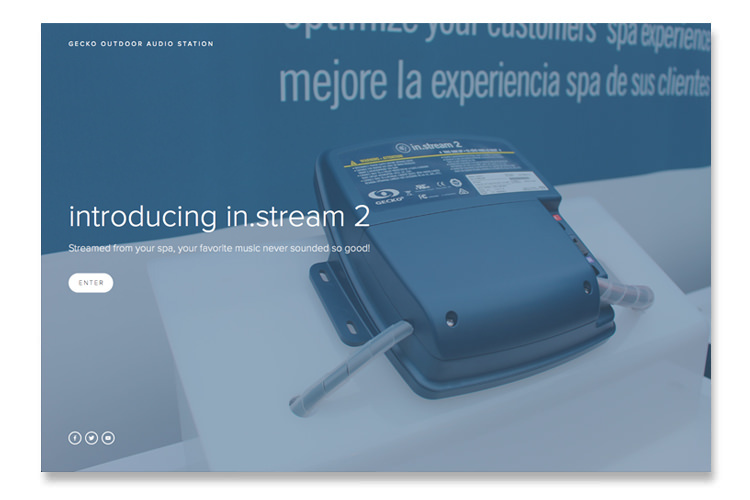 All promotional and support documentation on Gecko products now available to spa manufacturers, dealers, technicians and spa owners from a centralized multilingual online library. 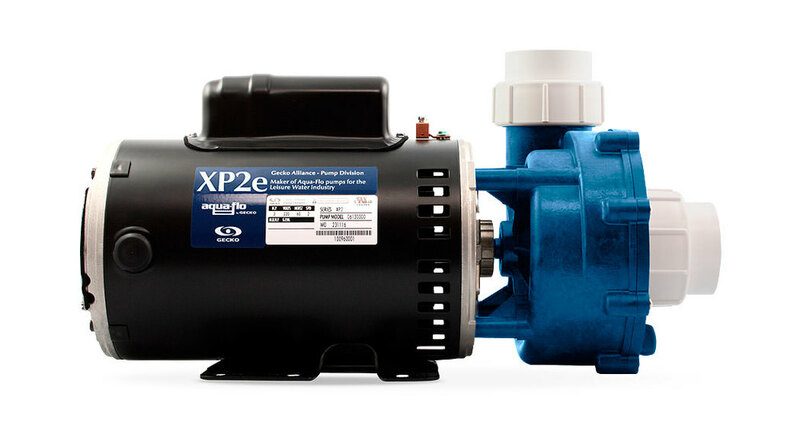 New web site dedicated to our north-american and european pump line-ups that include certified models available in multiple configurations to cover all needs, from small to swim spas. In August, our sales team is giving personalized presentations of new products to actual and potential customers. You may cross over into the Gecko Zone! 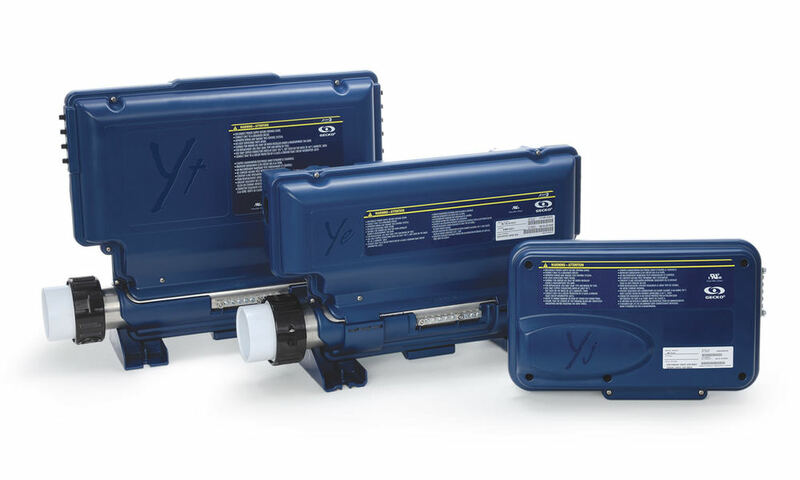 Gecko’s new Y series that boasts impressive features and the most advanced technology in convivial, reliable, safe and long lasting control systems. From Gecko Alliance comes the most efficient, reliable and safest bromine based water sanitization system ever offered to spa owners. Gecko’s complete series of multi-function and multi-feature color, lcd & led, auxiliary and dedicated keypads for spas and hot tubs. 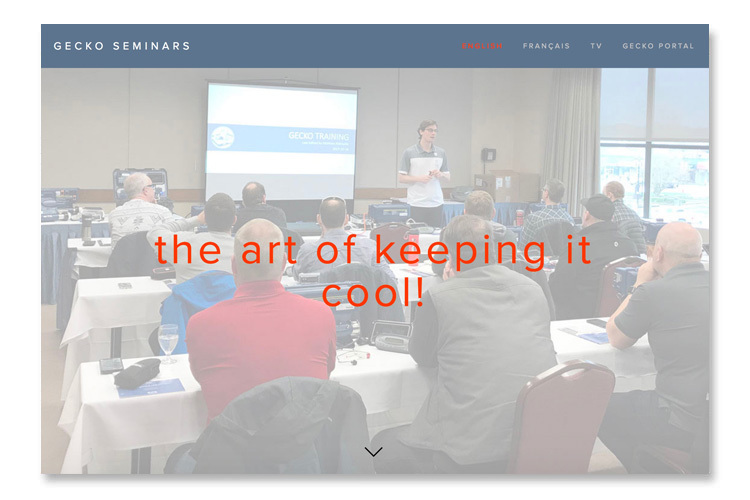 Gecko’s technical seminars are hands-on workshops on everything Gecko: control systems, keypads, pumps and value added accessories. Upgrade your customers' spa experience. Gecko Alliance’s fall show schedule and product showcases. Piscina Wellness, IPSPE, Piscine Global, Interbad, Aquanale and more. Demonstrates that a spa equipped with Gecko components has a superior value that a comparable model equipped with components from a competing brand.